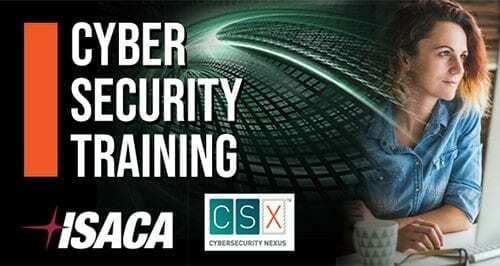 The CSX Cybersecurity Practitioner Certification Training provides students with informative lessons and in-depth, skills-based labs to hone their technical cybersecurity skills. Upon completion of each lab, students are provided a detailed analytic report, identifying student strengths and weaknesses. 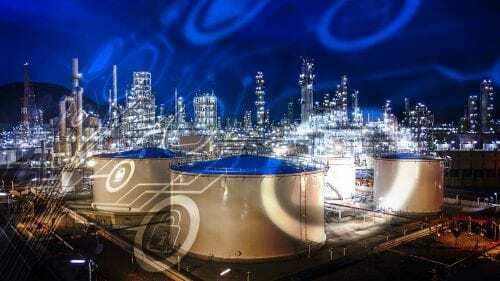 The CSX Threat Hunting Course provides students an in-depth, hands-on, technical training experience wherein they become cybersecurity threat hunters by dealing with real world vulnerabilities, exploitations, and attacks. 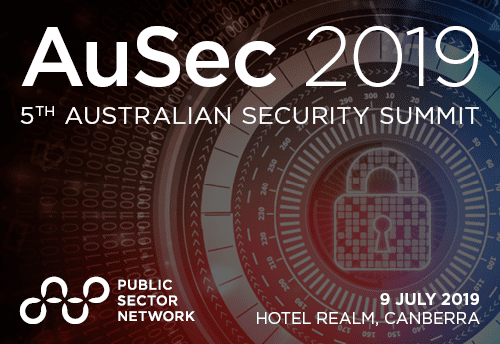 The course, which covers advanced technical topics ranging from exploitation and threat creation to covert communications hack response, ensures that students are tactically trained and ready to hunt down today’s threat actors in live environments. The Advanced Exploitation Course (CAEC) provides students, who possess an in-depth understanding of penetration testing, a deeper understanding of traversing complex networks. Students will work with real systems in real environments and will leverage real exploitation and pivoting tools in a live environment. The Forensic Analysis Course (CFAC) provides students with an understanding of forensic documentation and data recovery methods. Students will work with forensic restoration and case management tools in order to simulate a real-world forensic intake scenario. The Vulnerability and Exploitation Course (CVEC) provides students, who possess a basic understanding of penetration testing, a deeper understanding of vulnerability identification and exploitation capabilities. Students will work with real systems in real environments and will leverage real vulnerability analysis and exploitation tools in a live environment. The Packet Analysis Course (CPAC) provides students an understanding of packet and protocol analysis. 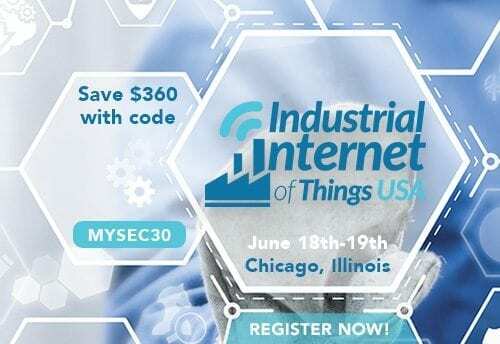 Students will work with real network traffic captures in real environments and will analyze different communication types and their components. The Penetration Testing Overview (CPTO) course provides students an introductory understanding of penetration testing and ethical hacking. Students will work with real systems in real environments and will leverage real vulnerability analysis and exploitation tools in a live environment. The Network Application and Configuration (CNAC) course provides students a fundamental understanding of how to establish, enhance, and enable organizational networks. Students will work with real networks in real environments and will leverage real tools, techniques, and skills to complete tasks in a cybersecurity environment. The Linux Application and Configuration (CLAC) course provides students an understanding of Linux operating systems, commands, and capabilities. Students will work with real Linux systems in real environments and will leverage commands, applications, and toolsets to complete tasks in a cybersecurity environment. 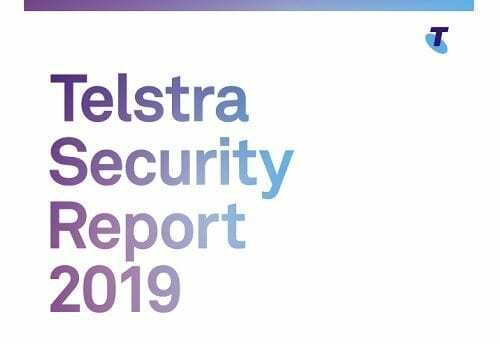 The 2019 Telstra Security Report 2019 found that awareness and understanding of the strategic importance of security has increased with 84 per cent of Australian companies saying they will increase security budgets, currently averaging over $900,000 per annum, in the next 12 to 24 months to combat security threats.